The Mississippi School of the Arts Foundation (MSAF) is sponsoring a guest artist residency at the Mississippi School of the Arts (MSA) with 2010 vocal music alumna, Jasmine Murray. On January 26, 2019, Jasmine Murray will perform in Lampton Auditorium at 7pm. 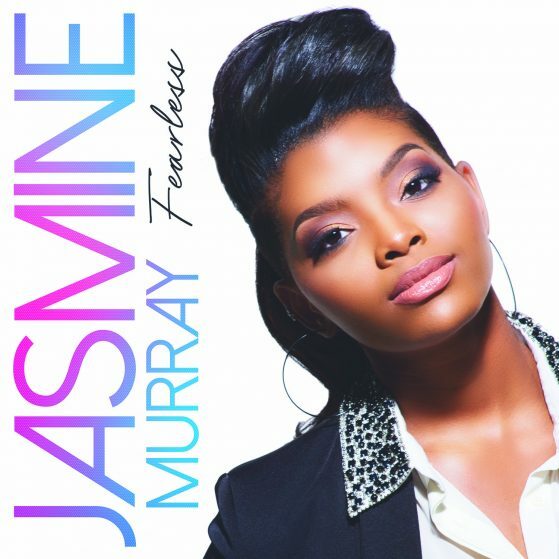 Jasmine Murray is an eighth season American Idol Top 13 contestant, 2014 Miss Mississippi, 2014 top ten in Miss America, and now tops the charts of contemporary Gospel music. Jasmine’s performance will serve as a fundraiser for her alma mater while offering the community an opportunity to see this extraordinary artist. The night will open with a performance by Total Praize, MSA’s student led gospel choir now in its seventh year. Alumni of the choir will perform with current students as part of the opening act. The night is sure to inspire all. “I am thrilled to have Jasmine return to our community. Her success is well deserved. I believe this is just the beginning of what we will see from her,” said Suzanne Hirsch, MSA Executive Director. Tickets for the event can be purchased online at www.msabrookhaven.org, and all proceeds will go toward MSA’s operations. Ticket prices are $15 balcony, $25 floor, and $50 VIP tickets on the floor, followed by dessert with Jasmine in Enochs Hall. Sponsorships are also available. MSA Guest Artist Residency Program is part of the long-range goals of the school to bring artists in from Mississippi and around the world. Each year, MSA will host guest artists in various disciplines to enhance the arts instruction that is offered each day by its faculty. This event is an effort to raise funds for the school while maintaining high quality programming for the students and community. If you would like to support MSA, you can send a tax-deductible donation to the MSA Foundation at PO Box 229, Brookhaven, MS 39602-0229 or go online to at www.msabrookhaven.org. For more information, contact Jennifer Jackson at 601-823-1300 or Jennifer.jackson@msabrookhaven.org.